Even though Pallet Truck Services are proud of the fact that we have served the south of England since 1983, we are fully focused on continuing to provide a great service for many years to come. The forklift industry and the companies we deal with have changed a great deal over the years but we are proud to say that we have remained in touch with all of the latest products and regulations. If you need any assistance or advice regarding forklift trucks, hand pallet trucks or stackers, we are always happy to hear from you. We aim to offer a forklift Brighton service that is second to none and we can provide a tailored service for your business. No two businesses are exactly alike and we’ll take the time to hear about what your firm needs before advising which of our products would serve you best. We are able to sell or hire our machines to you so there is a flexibility of choice available for you. Our forklift hire Brighton service comes with the same customer service and guarantees that our sales team provide and we will be on hand if anything goes wrong. We are able to provide a full repair and maintenance service so if anything goes wrong, don’t hesitate to get in touch with us. We like to think that you won’t find a fairer price for forklifts in Brighton than what we offer and we provide free delivery on all purchases too. There is no need to pay over the odds for great service because we aim to use our expertise and experience in this industry to offer you the best deals. 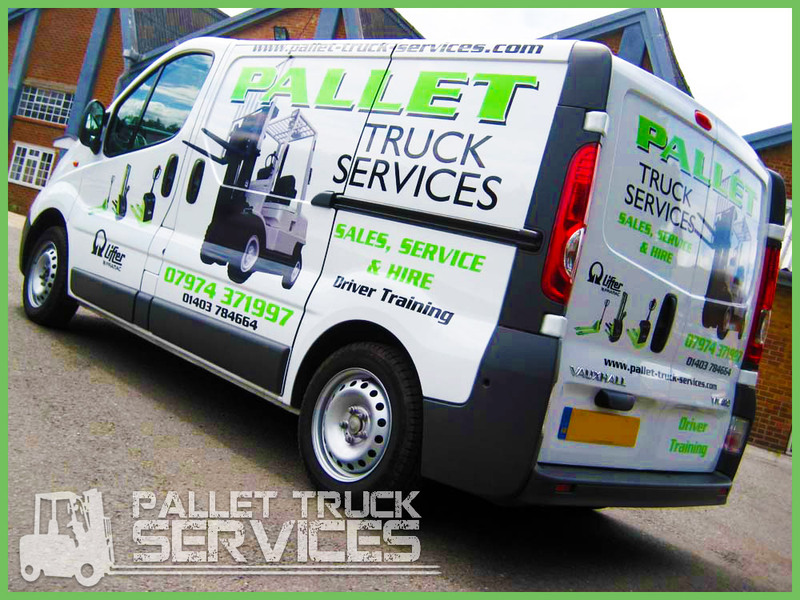 At Pallet Truck Service, we aim to put you first so if there is anything we can do to help your business, just let us know.